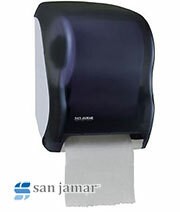 This compact dispenser is ideal for smaller restrooms. Available in FREE vend only. Patent Pending. 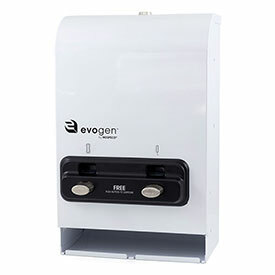 Evogen dispensers make stocking and dispensing more convenient than ever before. And dual loading of both tampons and pads is more convenient for customers. 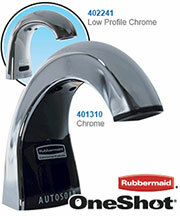 The dispensers' modern, streamlined styling is attractive and easy to use. To load, staff just opens the door and slides in products — easy loading promotes consistent stocking. 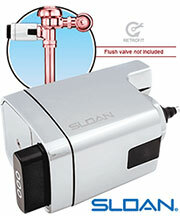 ADA-compliant push-button dispensing makes Evogen dispensers accessible to all women.